WD AV-GP SATA hard drives store more hi-def audio and video than ever before – up to 3 TB. They are optimized with SilkStream™ technology to capture data from up to 12 simultaneous HD video streams. 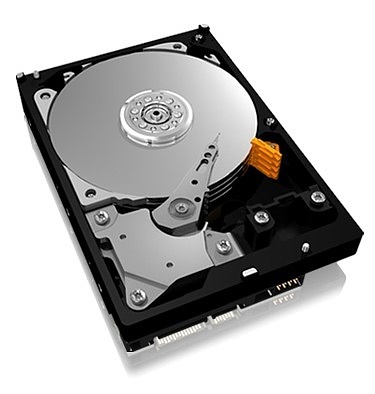 And with 24×7 operation, low temperature, and best-in-class reliability, WD AV-GP hard drives are ideal for DVR/PVR and video surveillance applications.